Origin of BMW's Kidney Grill? 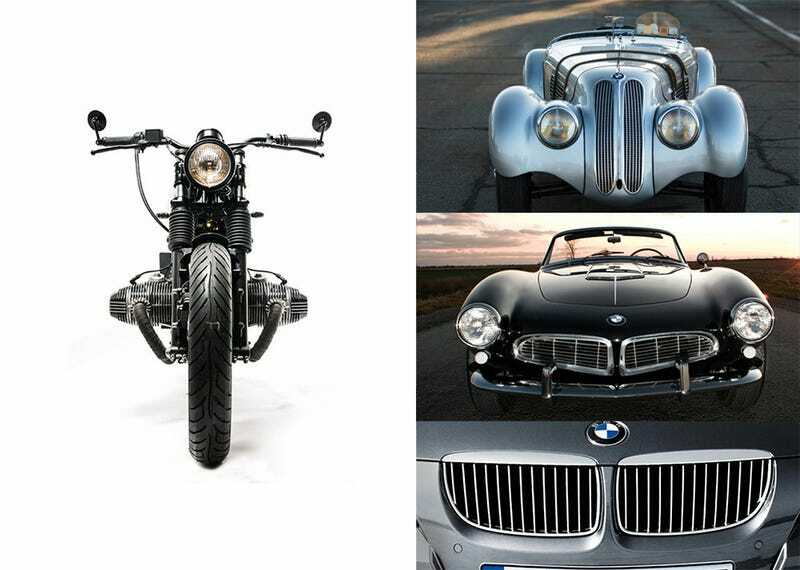 Everyone knows that BMW built motorcycles before they built cars.. But did you know that the kidney grill was inspired by the bikes’ boxer motor?